Nawanshahr district was carved out of Hoshiarpur and Jalandhar districts of Punjab in November 7, 1995 on the auspicious occasion of birthday of Sh. 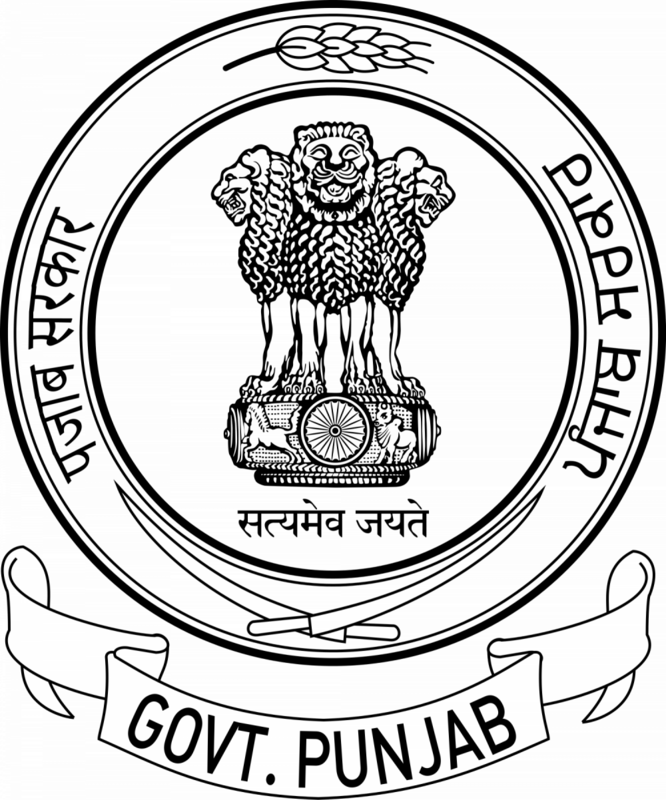 Guru Nanak Dev Ji as the sixteenth district of Punjab State. Hon’ble Chief Minister, Punjab S. Parkash Singh Badal on 27/09/2008, while addressing a state level rally at Khatkar Kalan, the native village of Shahid-e-Azam Sardar Bhagat Singh on the occasion of national level function to conclude the Birth Centenary celebrations of the great martyr made the announcement of changing the name of district from Nawanshahr to “Shahid Bhagat Singh Nagar”. Notification (No. 19/7/07-LR-IV/7929) to this effect was issued on 29/09/2008. The district headquarter town Nawanshahr is said to have been built during the reign of Alaudin Khilji (1295-1316) by his Afgan Military Chief Nausher Khan. Previously it was called “Nausar” but with the passage of time, the town came to be known “The Nawanshahr”. Nausher Khan had constructed five forts known as Havelis, whose remains still exist. People of this district are economically sound. Large numbers of families from the district have settled in countries like Canada, UK, and USA etc. Consequently huge remittance is being received by their kith and kin back in India which contribute to the economic development and prosperity of the district. All the towns and the villages are well connected by roads. Nawanshahr has also rail track connecting it with Jalandhar, Rahon and Jaijon. District enjoys the rare honour of being the native village of Shahid Bhagat Singh whose ancestral village Khatkar Kalan falls in it. Shahid Bhagat Singh Nagar district is situated in 31.8• N and 76.7• E part of Punjab on the right bank of mighty river Sutlej. The Distance of State capital Chandigarh (Known as the most beautiful and planned city of India) from the district is of ~92 Kms. Shahid Bhagat Singh Nagar District is surrounded by four districts. The west border of the district touches Jalandhar, east border touches with RoopNagar (Ropar) district, the northern border of the district meets with district Hoshiarpur and in south it touches with Ludhiana (known as the Manchester of India) and Kapurthala District. The Shahid Bhagat Singh Nagar district is one of the smaller districts of Punjab and is having an area of 1267 Sq. Km.’s consisting of population of 612310 as per 2011 census. The land of District Shahid Bhagat Singh Nagar is fertile due to the presence of river Sutlej and irrigated through tubewells and canals except some part of the Balachaur sub-division falling in Kandi Area.